2011-02-10: A visit to Milan, Italy, and the Cimitero Monumentale. 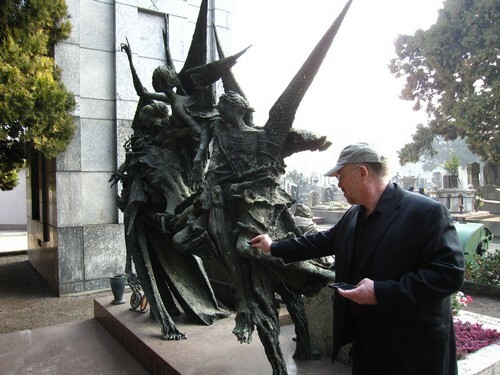 Cemetery monuments in bronze are rarer in the US, but the notion of angels as subjects appeals. Until we manage to port this page, please use the link below to jump to the original article.